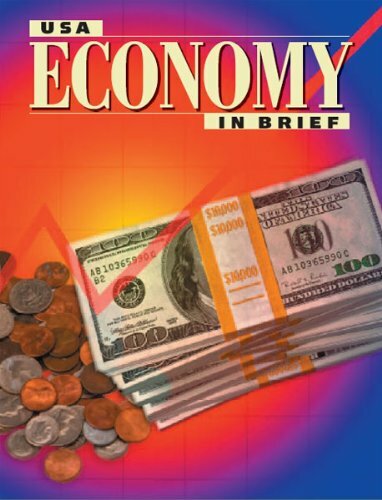 This mini-publication discusses the factors that make the U.S. economy the world's most productive, competitive, and influential. It focuses on workers and productivity, small and large business, the service economy, goods and services, the role of government, and the concept of 'creative destruction', the process where jobs, companies, entire industries come and go because of their success or failure in the marketplace. The aim of the book is to point out the causes of today's economic turmoil and how it can be solved. The road toward solution lies not in any remedy from the past. Rather, it lies with a society where all support each other in mutual guarantee. The book chronicles the growth and collapse of the stock and housing bubbles and explains how policy blunders and greed led to the catastrophic market meltdowns. Baker offers policy prescriptions to help prevent similar financial disasters.